The series will travel the province, competing at five different tracks with 11 dates in total. 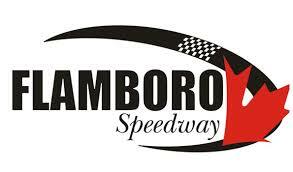 The series will begin their campaign at Flamboro Speedway on Saturday, May 11, with the champion crowned at Flamboro Speedway on Saturday, September 7. The quarter scale racecars have been catching more attention each passing season with the great features that they’ve been able to put on, going three-wide at times with door-to-door competition throughout their full features. You can view the full schedule at http://www.prochallengeracing.com/Schedule.htm.